According to the Centers for Disease Control and Prevention (CDC) Best Practices Guidance, wearing gloves is not required for health care workers and pharmacists when administering vaccinations. Additionally, the Occupational Safety and Health Administration (OSHA) regulations do not require the wearing of gloves when administering vaccinations either. 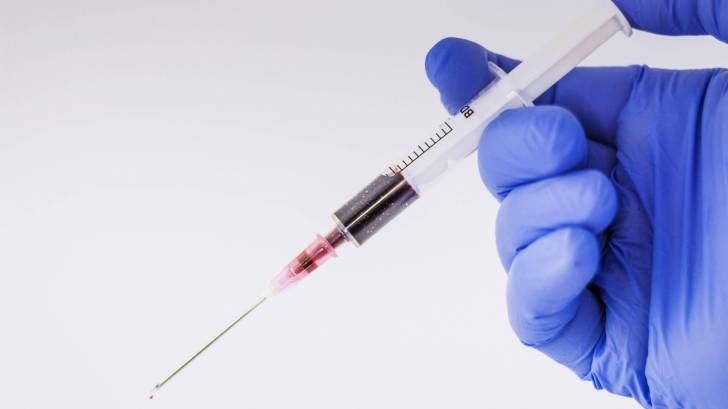 But, OSHA says that if the person administering vaccines is likely to come into contact with potentially infectious body fluids or has an open lesion on their hand then gloves should be worn. During July 2018, the CDC updated its vaccination guidelines saying, “Persons administering vaccinations should follow appropriate precautions to minimize risk for disease exposure and spread." Dr. Mark Comfort, Pharm.D. at H-E-B Pharmacy in Austin says "I voluntarily choose to use gloves because it conveys a sanitary and professional image to my patients." Dr. Comfort also added, "and I always make sure to use latex-free gloves and change gloves between each patient."